Flavored black tea - Berries. 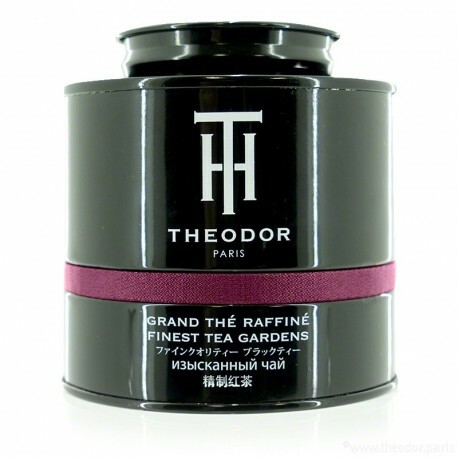 With greedy love notes, this Theodor’s creation on black tea is definitely on the theme of greediness and pleasure. This flavored tea, inspired by Venice and its merchants, by the warm colors of the famous Piazza San Marco’s Carnival and the sweet romantic perfume that lovers on their honeymoon leave behind them… we rediscover there notes of red fruits and vanilla cream, in which we just want to bite throughout the year and for every tea time. Vanilla-flavored and fruity notes, of strawberry and raspberry, flavors imbued with greediness and love which reveal themselves delicately at the opening of you tea bag or tin. Its whole long leaves are accompanied by smaller pieces as well as flower petals and pieces of strawberry, the whole presenting an exquisite blend for both your eyes and your nose. Lovers of red fruit tea and sweet notes are going to enjoy this Vegan creation signed by THEODOR at any time of the day. ‘Place Saint Marc’ presents a dark amber-colored beverage in your cup, while enveloping your taste buds with its mellow texture. A piece of advice? 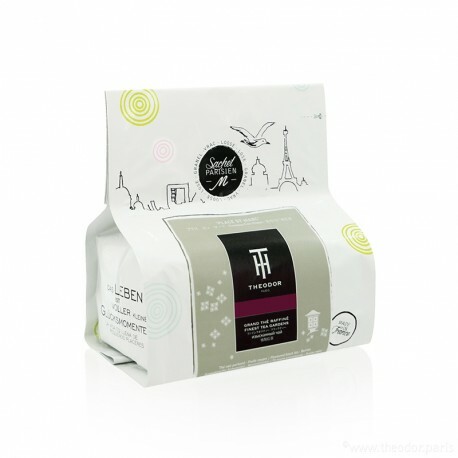 Sit down comfortably together and enjoy the present moment to savor this tea with fruity flavors. In the first notes you will distinguish a creamy note, then will come the red fruit note. Lovers of pastries and 5 o’clock tea are going to appreciate the romantic and fruity note remaining on the long finish and calling for the next mouthful. 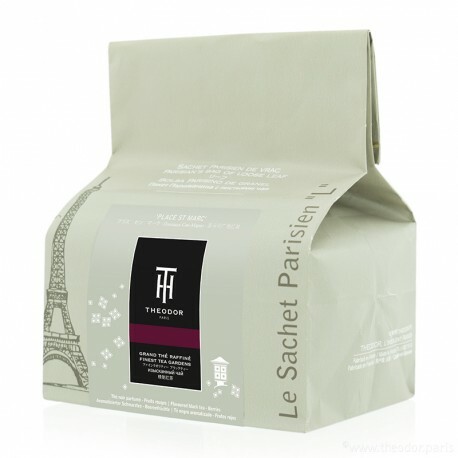 ‘Place Saint Marc’ is a red fruit flavored black tea that you will savor at any time. It will bring you comfort and fruity flavors during you tea breaks. “To visit Venice would be acknowledging that this city is as romantic as Paris…The stand sellers, the shimmering colors, the perfumes of the Italians ladies, the lovers, the Carnival and of course the songs of the gondolas…How impertinent! 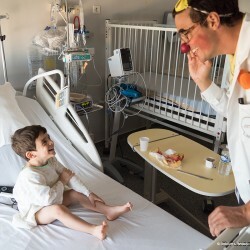 Would you like to know more about this black tea? 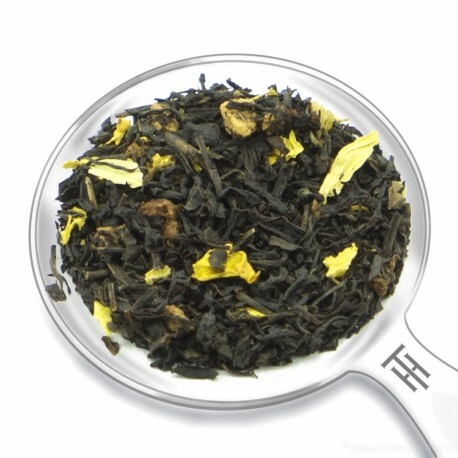 INGREDIENTS: Black teas (Origins : China, Sri-Lanka), Sunflower petals, Strawberry pieces, Flavors (Strawberry, Raspberry, Vanilla, Cherry).